Garden Architecture & Design is a shoppers destination for the most comprehensive collections of Luxurious Home & Garden Living. 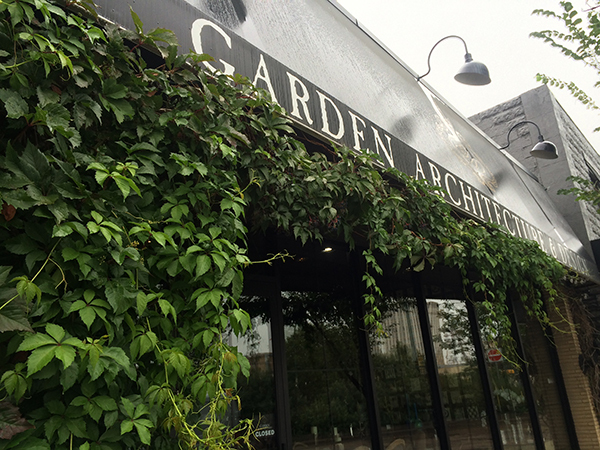 Since 2004, Garden Architecture & Design has been a destination for shoppers to see Saskatchewan’s largest collection of Luxury Outdoor furnishings & Garden Design Ideas and Products. Situated in a luxurious Indoor & Outdoor environment in the revitalized Riversdale community, our Garden Terraces and Courtyards, inspired by European garden design, create an experience for the sense with a curated assortment of Outdoor living furniture, statuary, fountains, greenery, and more. With uncompromising quality, paired with exquisite design and exceptional customer service, Garden Architecture & Design will enhance the quality of your outdoor living space with beautiful collections of outdoor dining, seating, and gas fireplaces. Come Experience the New Urban Saskatoon – Just Steps from Downtown Saskatoon!